The Tempest, Act IV, Scene I, lines 168 – 170. In Kansas, take Interstate 35 from Emporia to Overland Park, take the Williamsburg exit, go to Old Highway 50, and travel east and south a few miles. 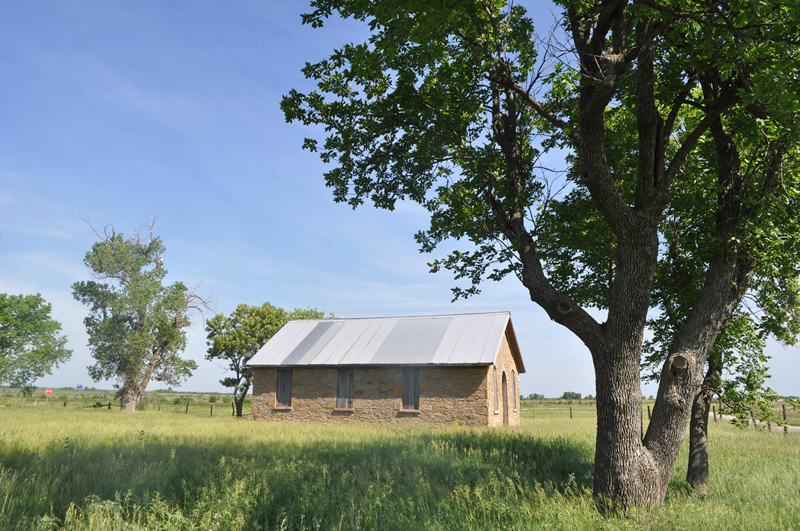 There you will find a one room schoolhouse built of Kansas limestone. 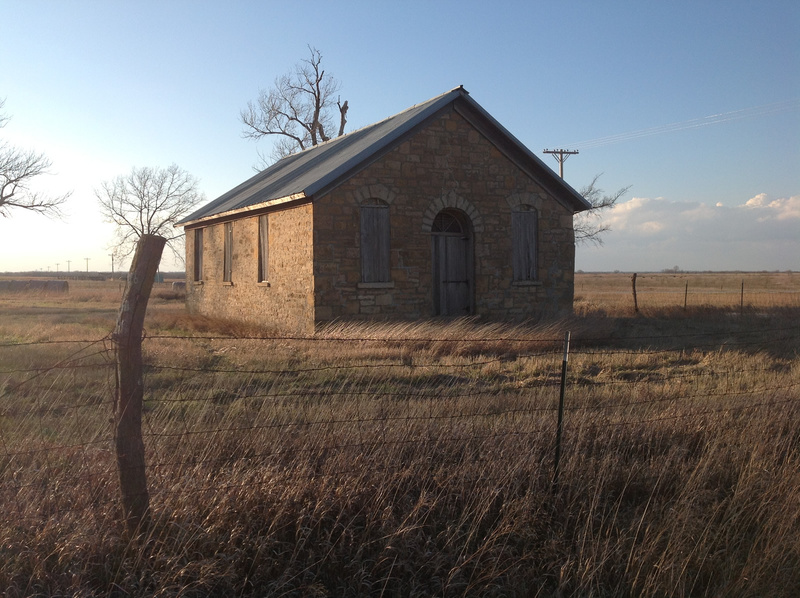 The school is all that remains of Silkville, Kansas and the dream of Ernest Valeton de Boissière. Everyone is familiar with the first French Revolution, which occurred in 1789, eventually making Napoleon emperor. Napoleon’s rule lasted until 1815 when he met defeat at Waterloo. Louis XVIII became king. In 1824, King Charles X assumed power. In 1830, a Second (July) Revolution took place and Charles X’s cousin, Louis Phillip, took power. By 1832, conditions in France remained bleak. The death of Jean Maximilian Lamarque sparks the June Rebellion of 1832, which provided the background for Victor Hugo’s book, Les Miserables. In 1848, the Third French Revolution took place leading to the election of Napoleon’s nephew, Louis Napoleon Bonaparte. He declares himself emperor. In 1851, he declares himself emperor. In 1870, a disastrous war with Prussia deposes Louis Napoleon and establishes the Third French Republic. 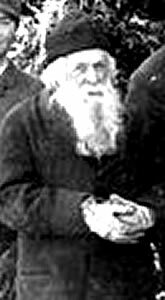 Ernest Valeton de Boissière (1811 – 1894) a Frenchman dreamed of a community where everyone would share the wealth. Ernest Valeton de Boissière. 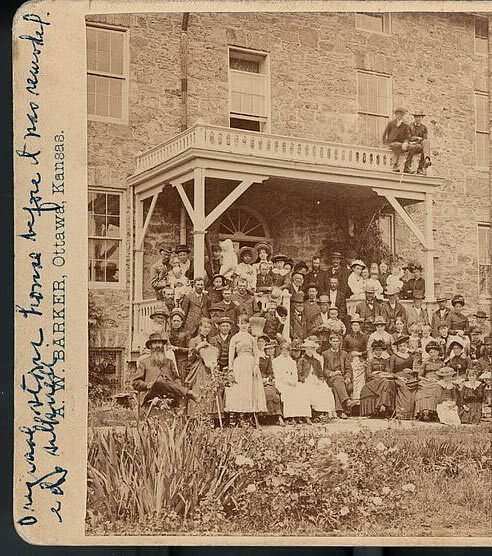 In 1868 at the age of 58, De Boissière bought 3500 acres of land in Franklin County, southeast of Ottawa. 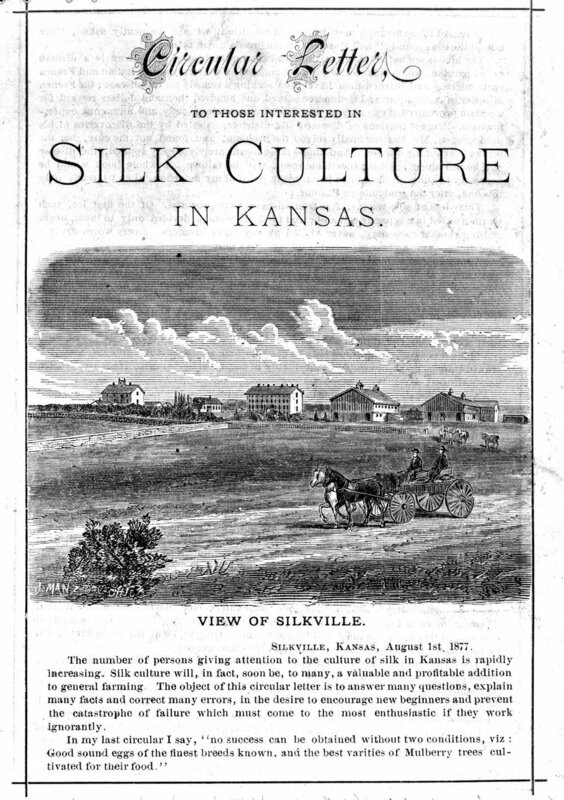 His goal was to begin a silk making farm, thus the name Silkville. By 1870, 70 acres of white mulberry trees were planted on the rolling landscape. From California, French silkworm eggs were imported. And by 1874, a three story stone farmhouse was ready to house the French families who came to live and work in Silkville. By 1876, Silkville was displaying its silk ribbon at the Centennial Exposition in Philadelphia and winning ribbons. As cheaper Japanese and Chinese silks became available over the years, the farm added the production of butter and cheese to make money. 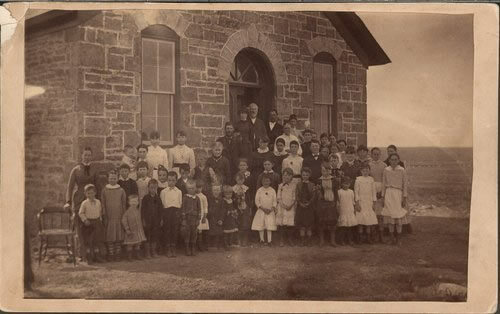 Meanwhile, the children of Silkville went to school in the one room schoolhouse that still stands at the corner of Old Highway 50. Foreign competition and the availability of land defeated the dream. By 1892, de Boissière, at the age of 82, converted the farm to an orphanage and donated the land to the Independent Organization of Odd Fellows. The dream may have ended but the idea of sharing and caring is universal.